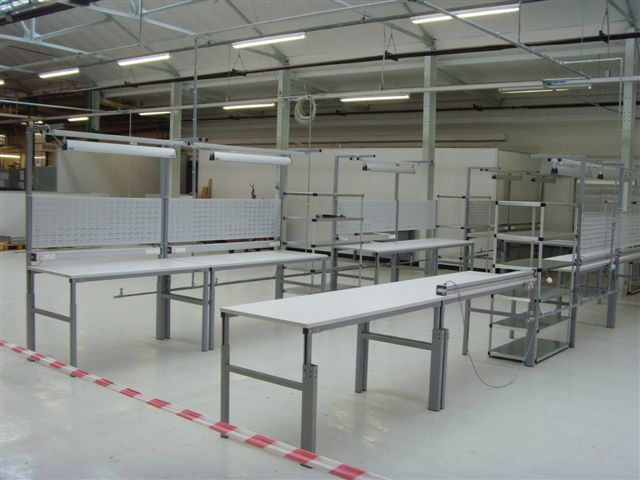 Storage and Interior Concepts has recently refurbished a Factory. 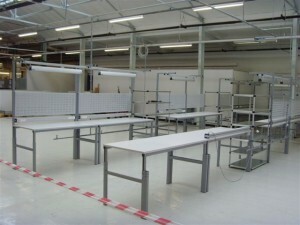 This included a new epoxy Resin Floor, in addition to new workbenches to help with production. As well as decoration. 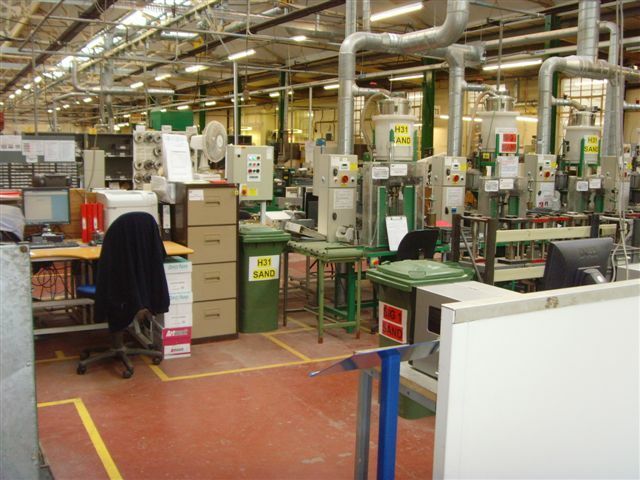 Below we have some before and after shots of the factory.